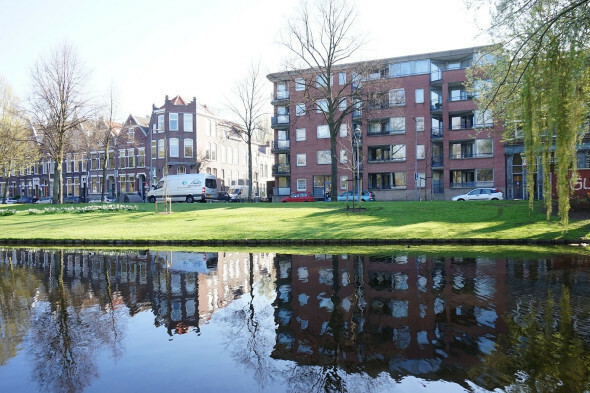 With 35 years of experience Expat Housing Rotterdam is renting out semi-furnished and furnished properties located in Rotterdam. Expat Housing Rotterdam offers high service and luxurious properties for expats and professionals. We offer spacious, modern, furnished and semi-furnished accommodations with all the amenities on the best locations in Rotterdam. 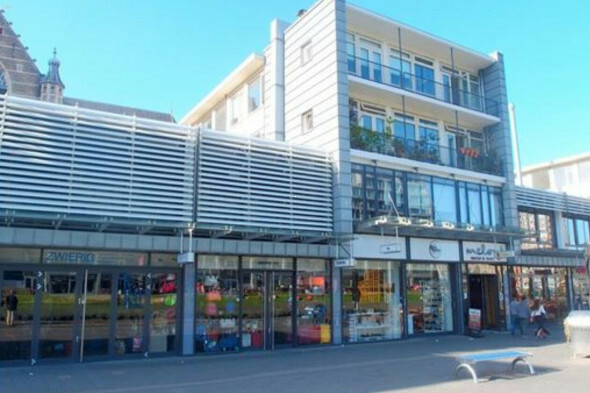 All our properties are within reach of the best shopping areas, trendy bars and restaurants with easy access to public transportation and highway connections. 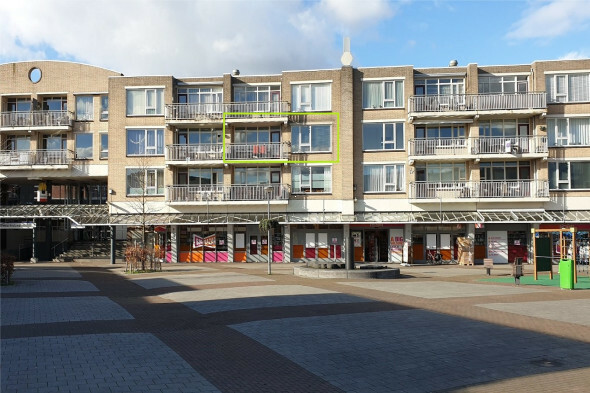 For our expats and young-professionals we are looking for (semi) furnished properties to rent out in Rotterdam-City Center, Blijdorp, Hillegersberg-Schiebroek or Kralingen. 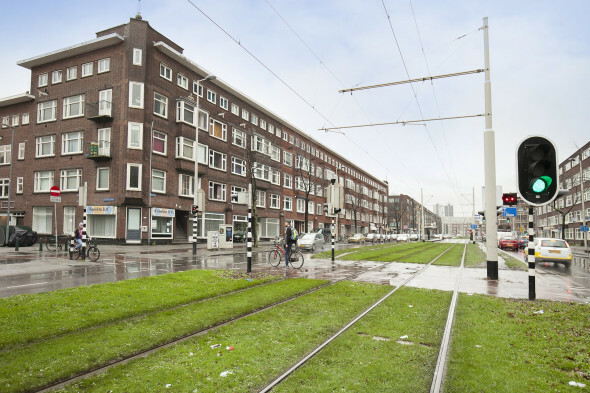 Do you have a house, apartment, penthouse or real estate portfolio available for rent in Rotterdam? We would like to get in contact with you and exemplify the possibilities about our professional rental services. Please contact us about the possibilities of renting out your property.